Security – Design and development tweaks – Technical support and troubleshooting – Content updates – Content creation – Email marketing and newsletters – Analytics. Please click here for more details. In addition to keeping WordPress updated, Domainsrush maintenance packages also provide extra security protections, regular intrusion scanning, blacklist. 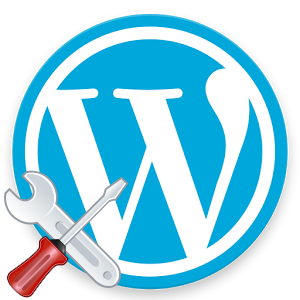 WordPress is a complex piece of software and needs regular maintenance in order to remain secure and to perform properly. Security patches are released frequently, and keeping WordPress updated is extremely important. Failure to install these updates is the most common cause of being hacked and having your website compromised.